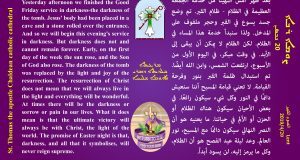 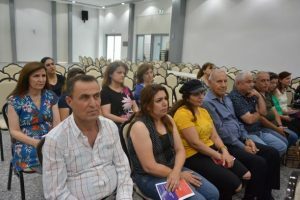 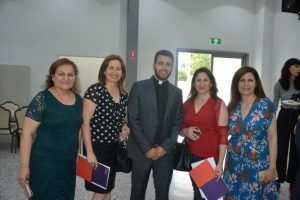 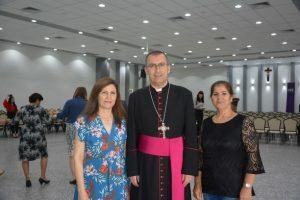 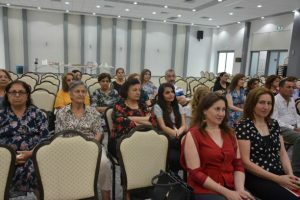 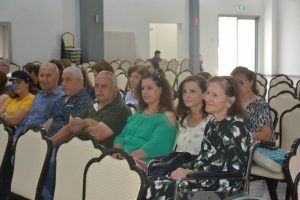 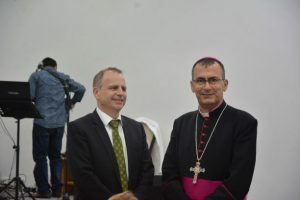 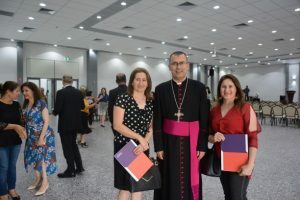 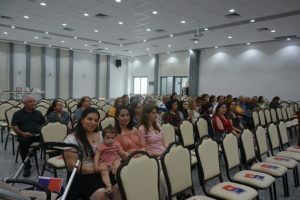 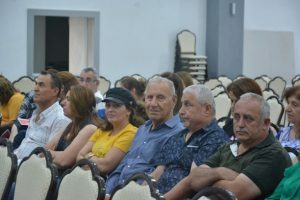 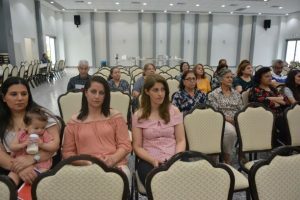 Under the patronage of His Grace Archbishop Amel Nona, with the great collaboration of ACU team, St. Thomas Chaldean Diocese in Sydney has held the second Chaldean Community English Course graduation ceremony last Thhursady 13/12/2018 at the Hall of St. Thomas Cathedral. 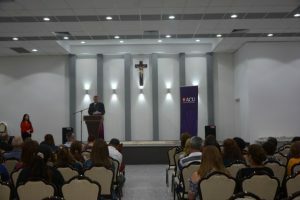 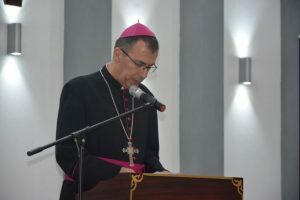 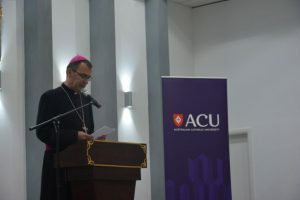 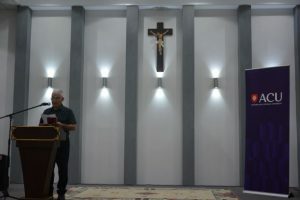 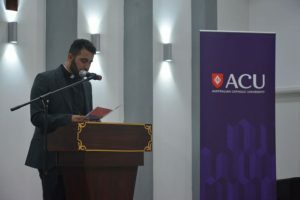 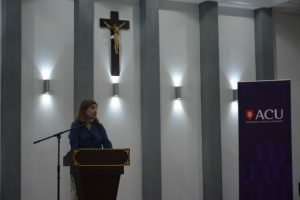 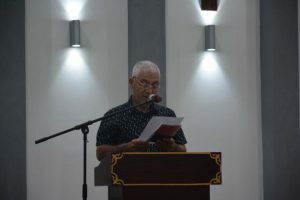 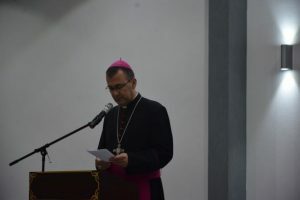 In His speech, His Grace Archbishop Amel Nona emphasized on the idea of Education according to our faith-based concept, explaining how education is funded on the term (The Word) that is an expression of oneself directed to another, it is a dialogue, a relationship, an engagement and love that always have (Me and You) it is an expression of me and recognition of you so we get to Know each other. 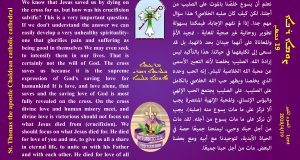 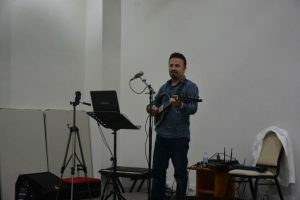 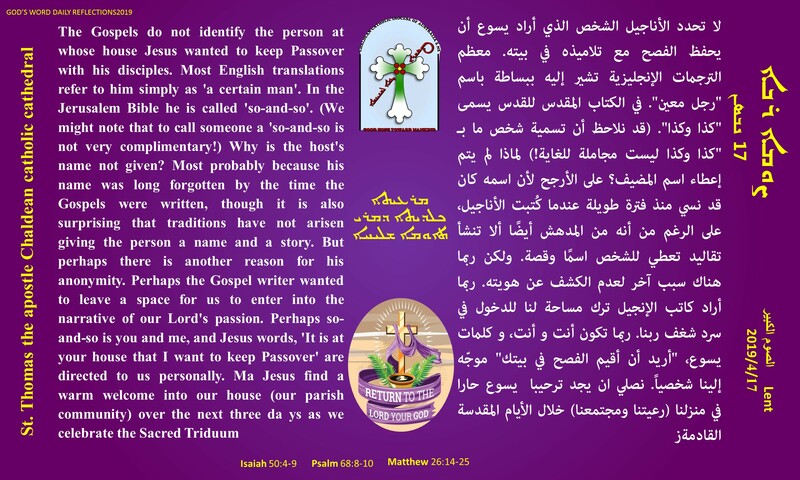 The word is Jesus Christ who Know us, recognize us and love us. 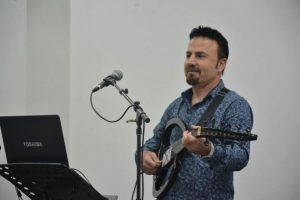 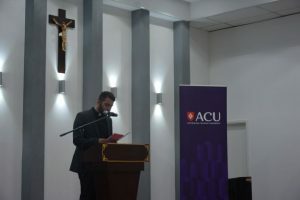 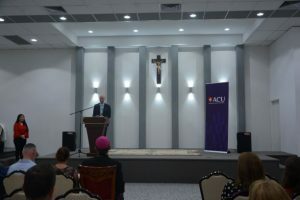 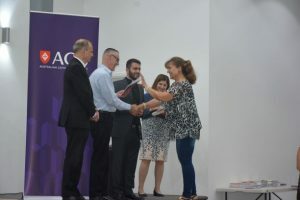 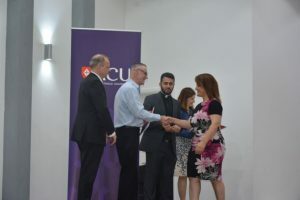 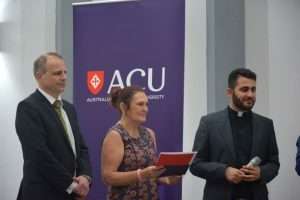 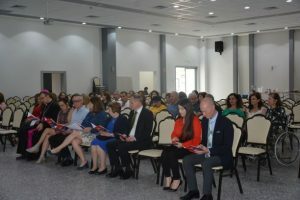 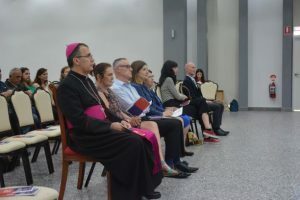 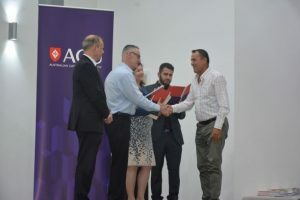 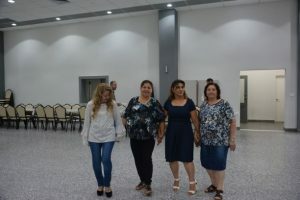 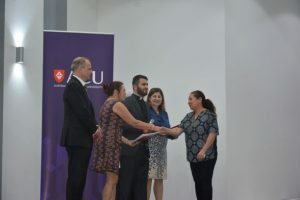 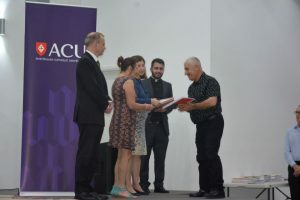 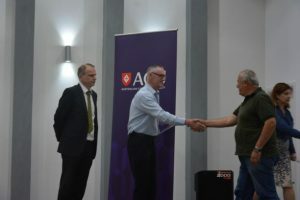 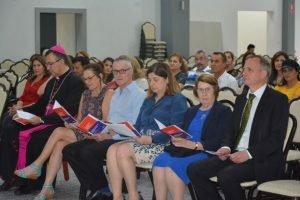 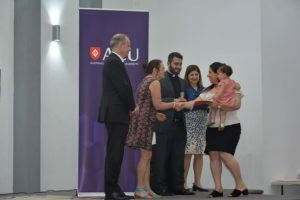 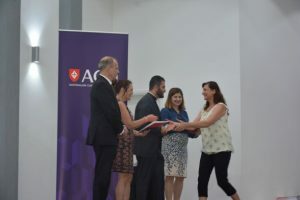 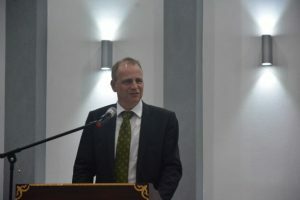 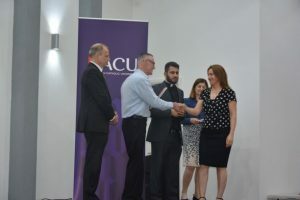 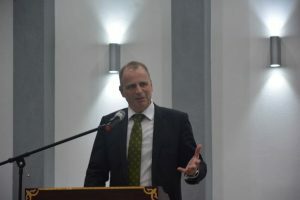 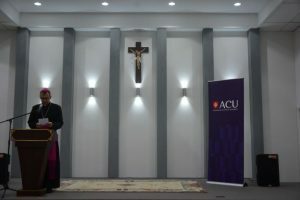 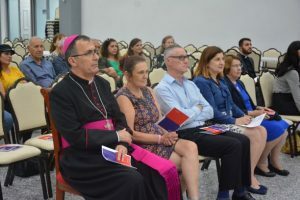 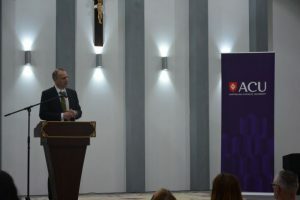 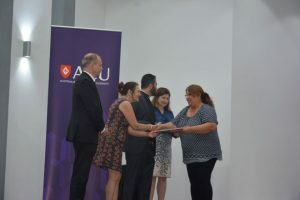 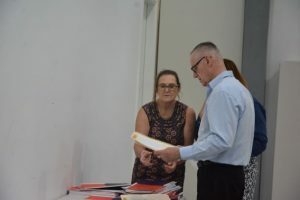 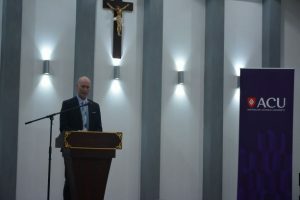 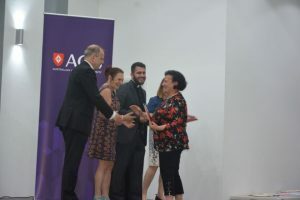 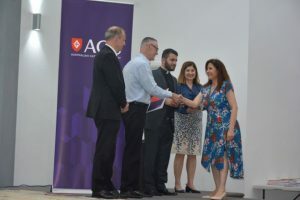 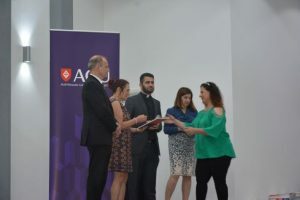 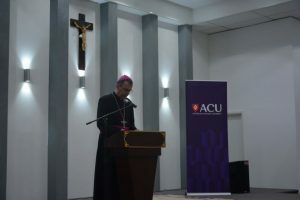 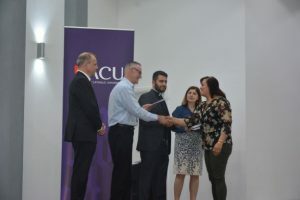 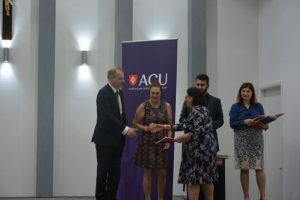 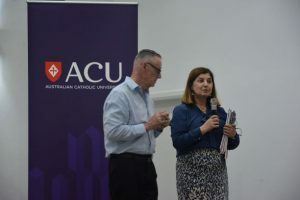 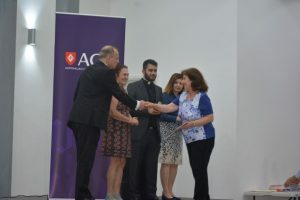 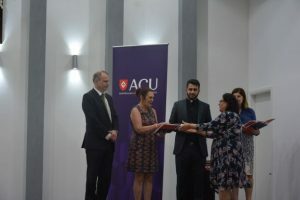 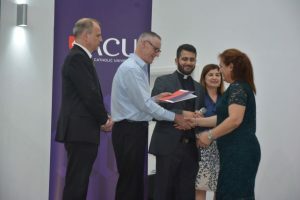 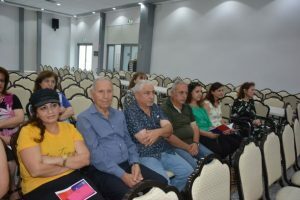 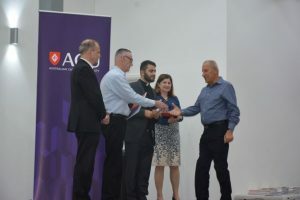 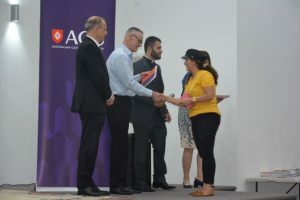 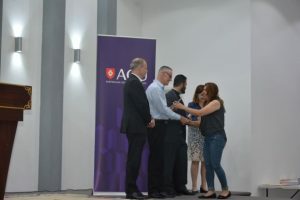 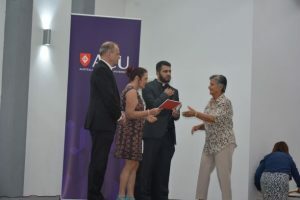 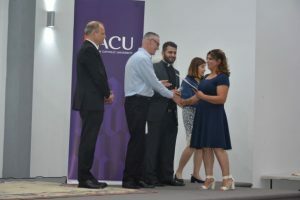 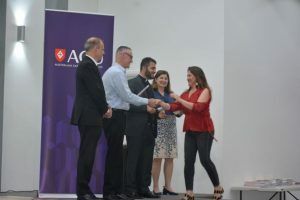 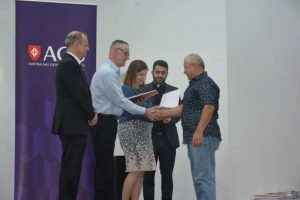 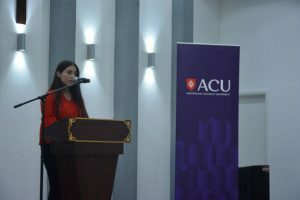 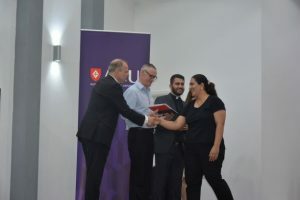 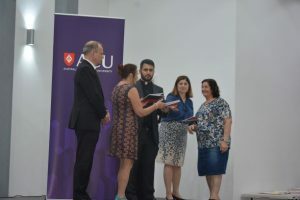 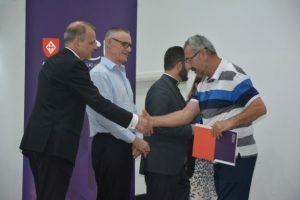 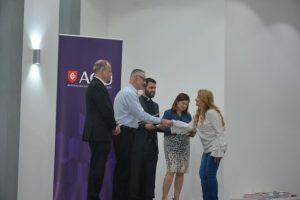 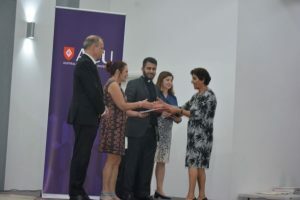 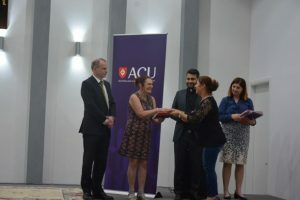 His Grace also thanked all the members of ACU stuff who put remarkable effort in making the program and teaching with big love and joy, as well as the students who showed good commitment in learning to be able to have good engagement in Australia’s society.